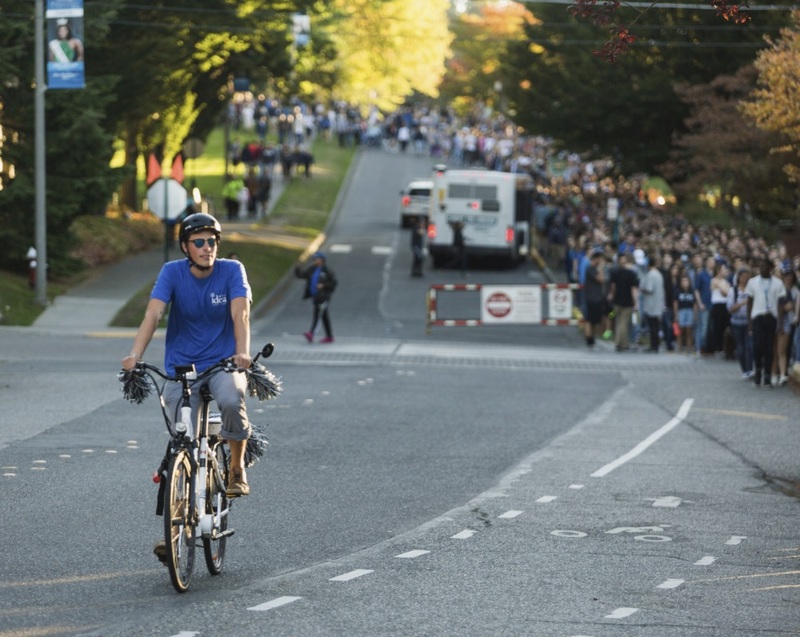 One thing we’ve learned here at Viking eBike is that it takes many people working many angles to make progress. Yes, one of us writes blog posts, but who answers the emails, finds the money, fixes our bikes, and brings the office cookies!? Clearly, it takes a network of skilled and driven people to get all of this done. Academic Technology and User Services (ATUS) knows this well, and their team is responsible for keeping the university’s technology running smoothly – not the easiest job around. We are proud to partner with their department this quarter for the Viking eBike program. 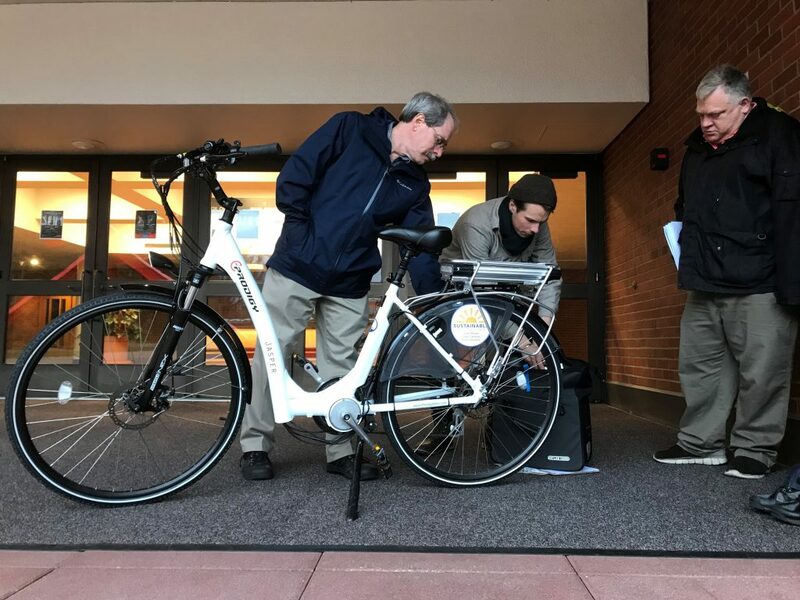 These technologists will get to use one of our electric bikes for the quarter. 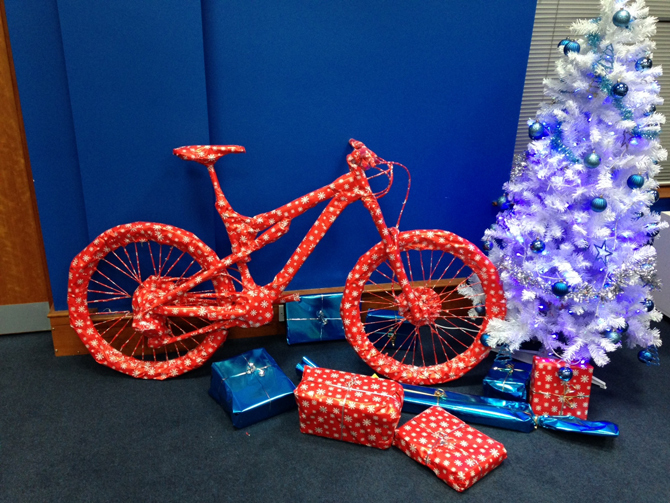 We hope that it takes them smiling to their meetings and lunches, and maybe they’ll even get in a couple joyrides. 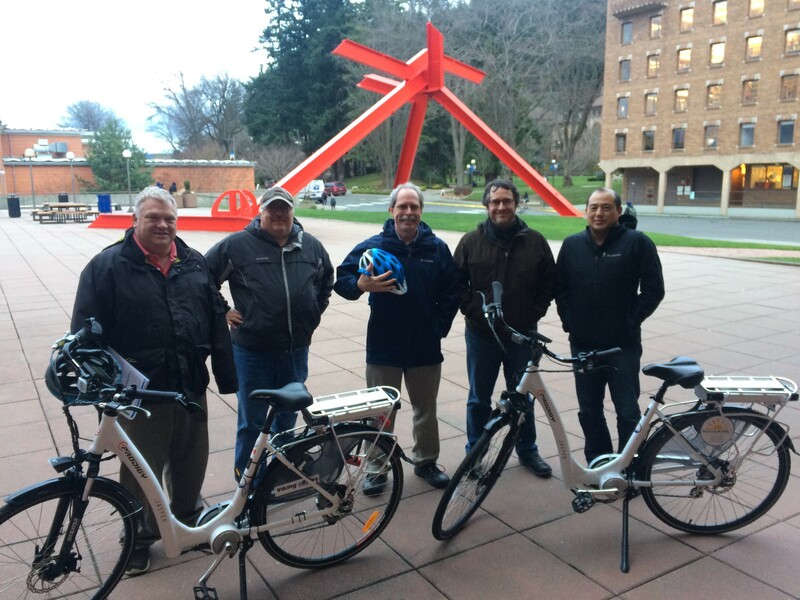 With a new quarter at Western comes a new crew of Viking eBike riders. 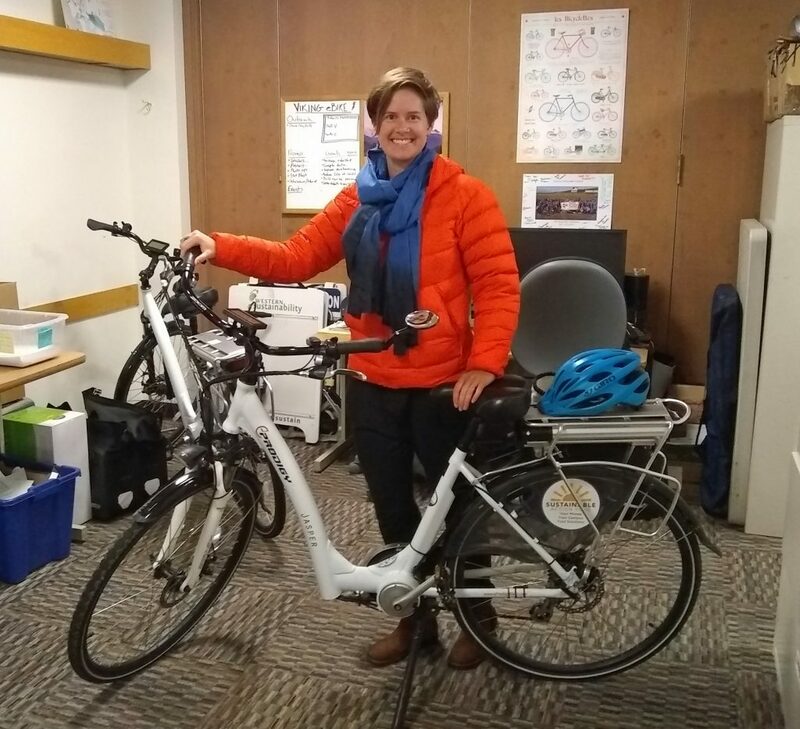 This Winter quarter, the Viking eBike program and Western’s Office of Sustainability is proud to have these four riders representing sustainable transportation at the university. 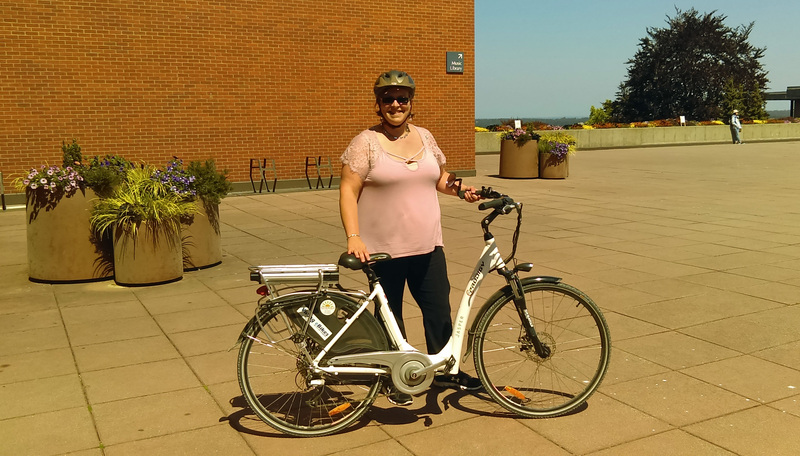 Chances are you will see them around campus, and if you feel so inclined you can ask them about what it’s like to ride one of our Viking eBikes. 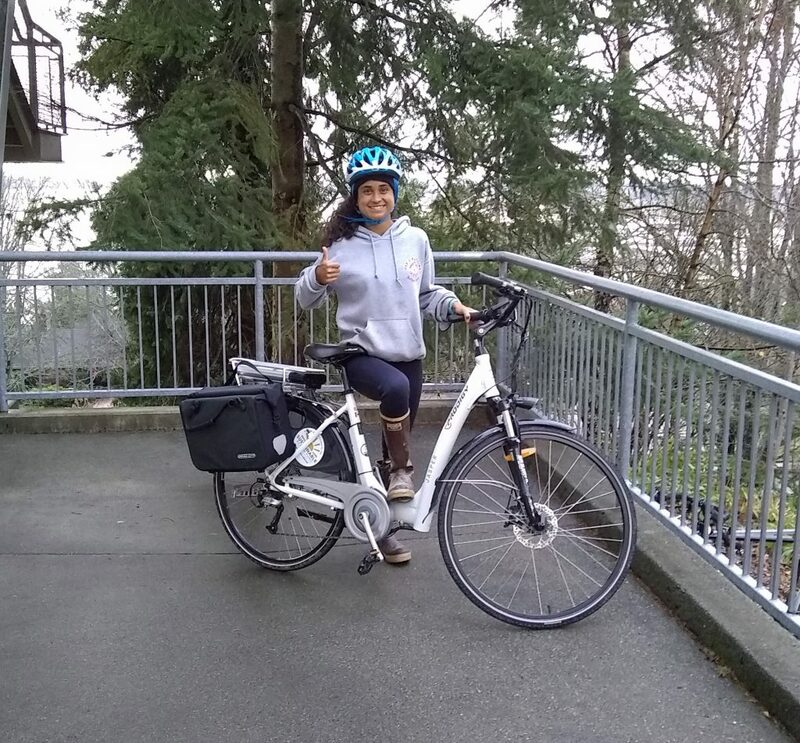 Happy new year Viking eBike fans! 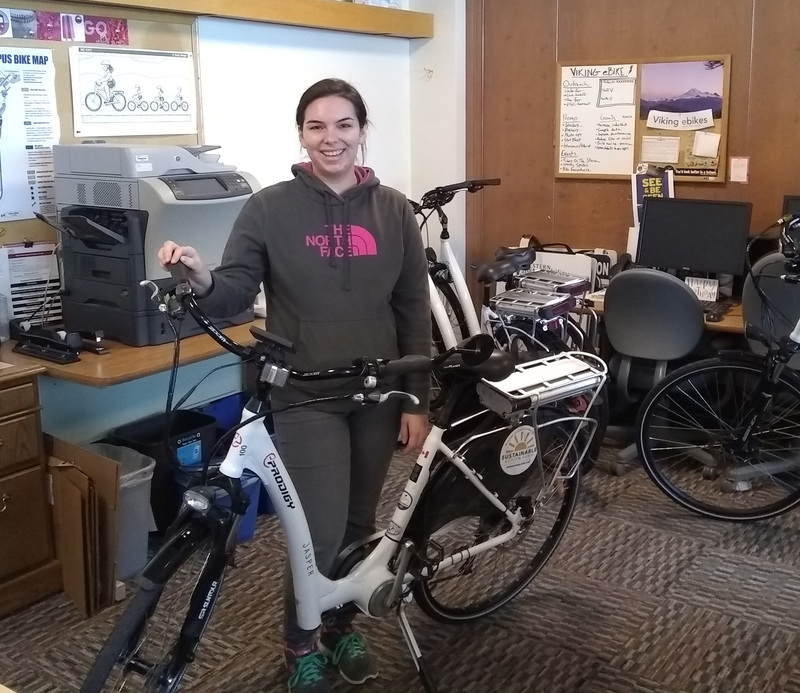 Along with trying to remember to put an 8 at the end of the year, the crew here at the Viking eBike office have to keep track of the four new faces riding our bikes. 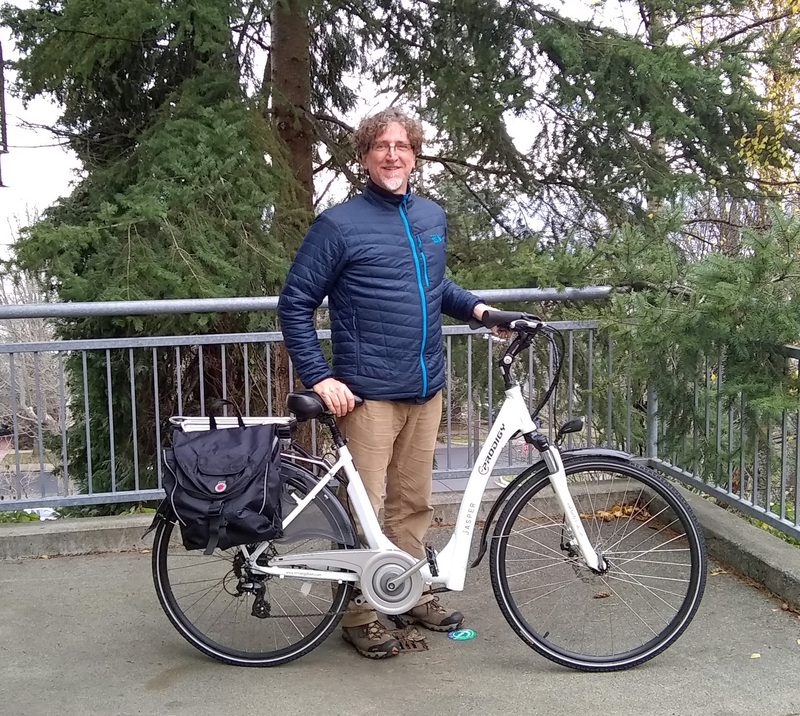 We’d like to welcome Howard Muhlberg, one of our new quarter long riders, is staff here at Western and works for the ResTek office. It happens to be that Howard is also a writer and active blogger which we hope to take full advantage of for our own blog..shhhhh. 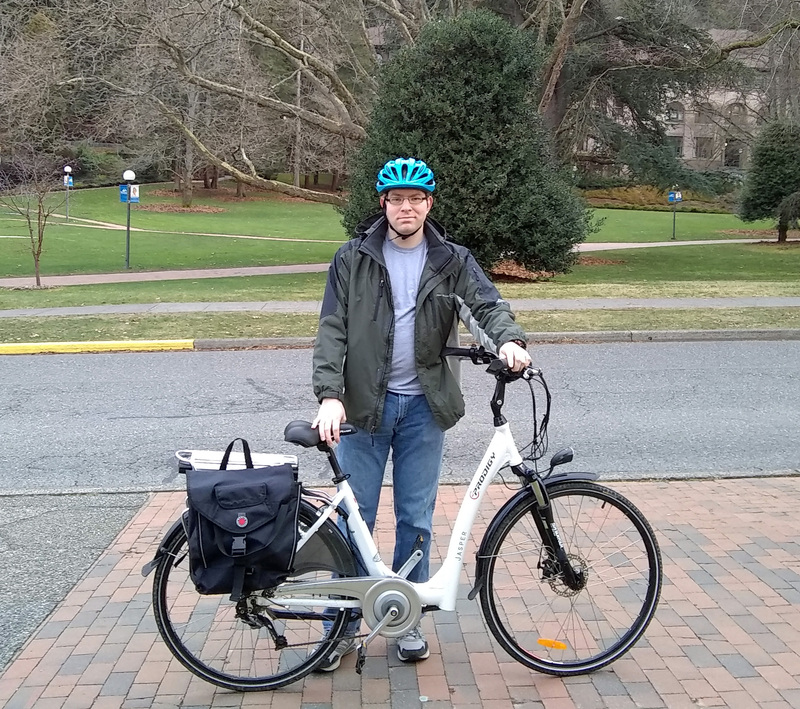 “When I first started writing Fish & Bicycles, back in 2009, I’d already been employed by Western Washington University (WWU, Western) for nine years, and I was a devoted bicycle commuter. Thanks Howard, and happy new year!